ADDICTIVE DESERT DESIGNS 2017 + FORD SUPER DUTY HONEYBADGER CHASE RACK SYSTM. 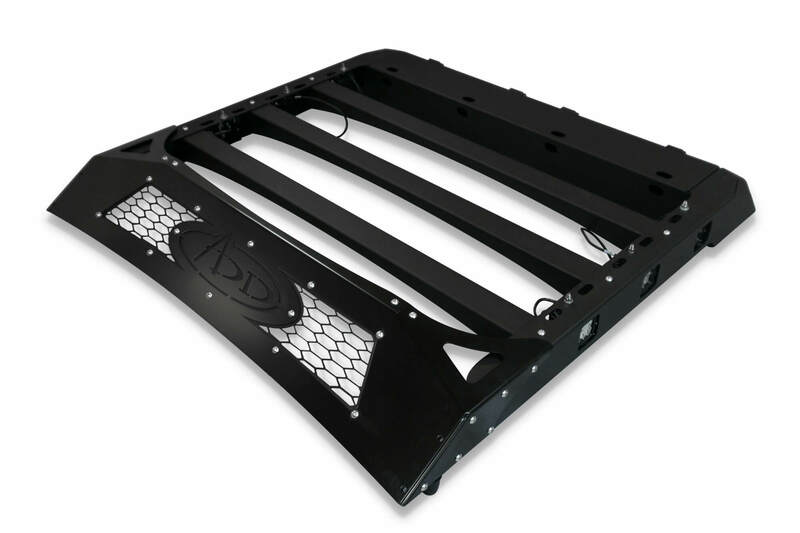 We offer 4 Options Starting with the Chase Rack Only Option. Or go with the Chase and Roof Rack (no Lights Included) Option. Or go ALL THE WAY With Either the Supernova or Vision X Light Kits! 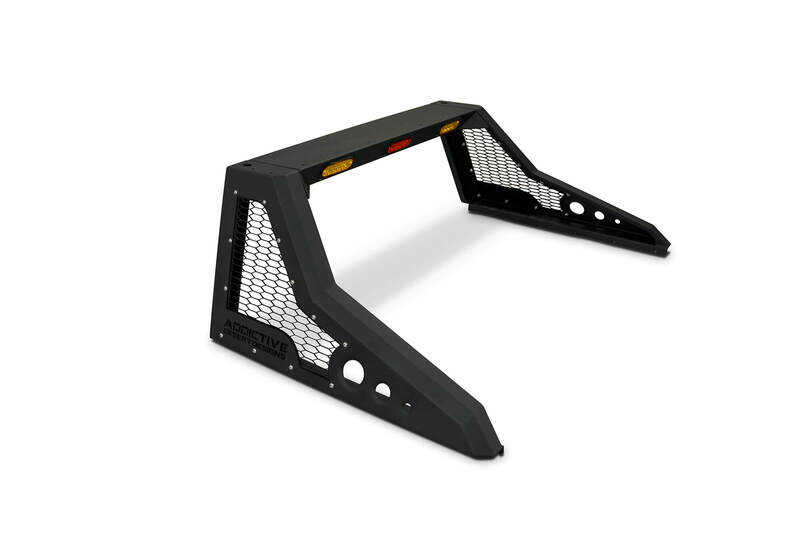 All 4 Options include the Chase Rack Which also includes the 3 Oval Led Lights. 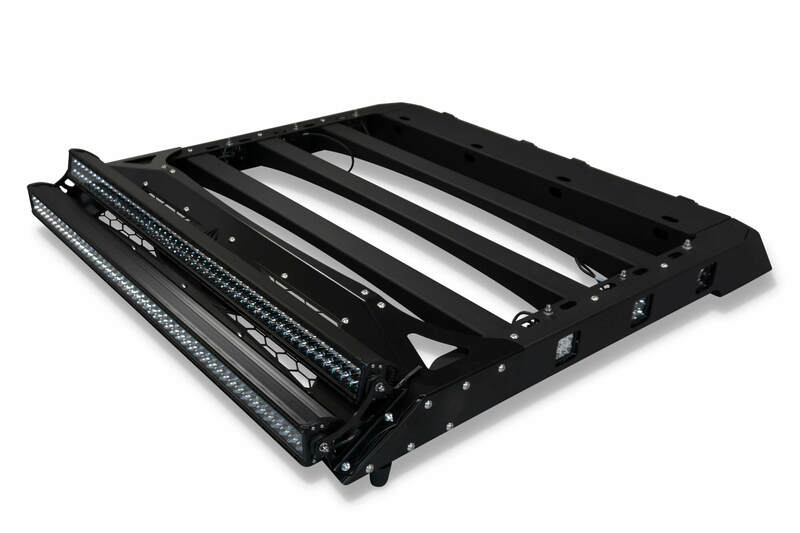 2 X 50" Light Bars.